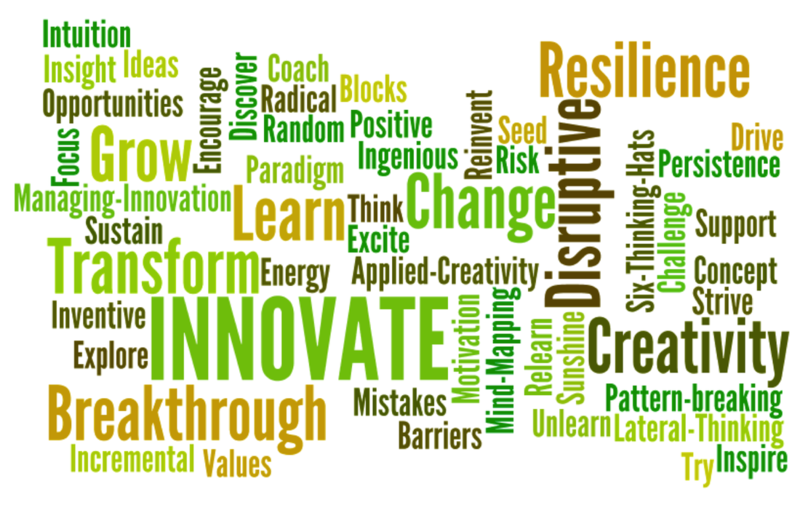 'Innovare' in Latin is to 'make new'. Whatever the arena or the barriers and opportunities you may face, we offer a range of programs that can help you innovate, in all senses of that word. Here you can discover and develop your creativity tools, skills and mindset, and also learn ways to evaluate and apply that creativity and better manage innovation in your organization. Also to help you 'make new', you will find techniques to help you lead change, manage risk and develop resilience, and (re)discover and align the energy, focus and passion to move forward.